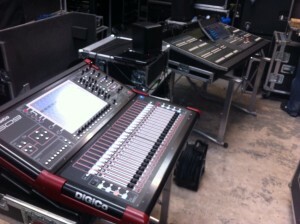 Intasound P.A. are delighted to announce the purchase of Digico SD9 and SD8 consoles. 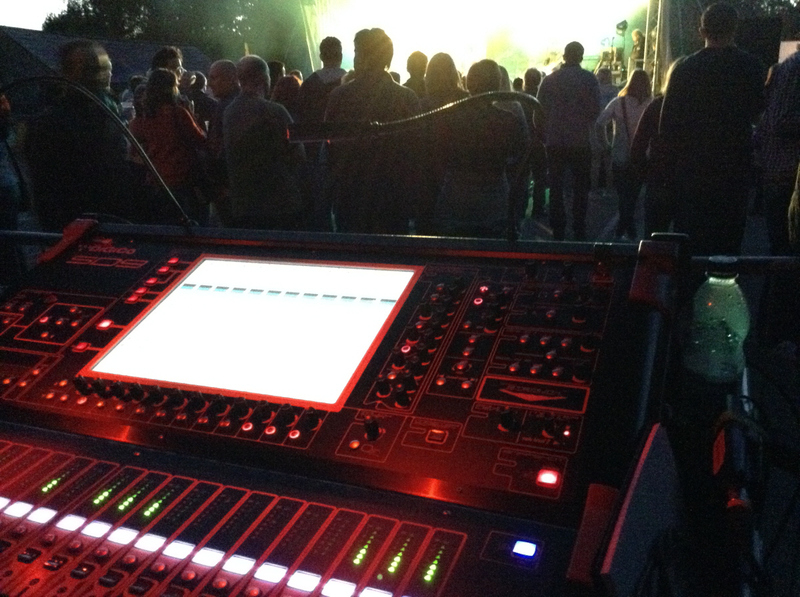 The SD9 has already been out on FOH duties with pop rock quartet The Feeling.